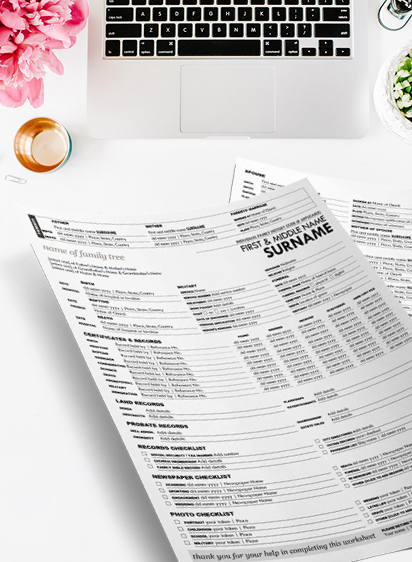 Are you leaving large parts of the Ultimate All-In-One Worksheet blank because the prompts don’t apply to your ancestors? Or maybe you have records that you aren’t adding because they don’t seem to fit? I occasionally receive suggestions for alternative names for some of the fields on the worksheet. What if I told you that it was already possible to make those changes yourself? 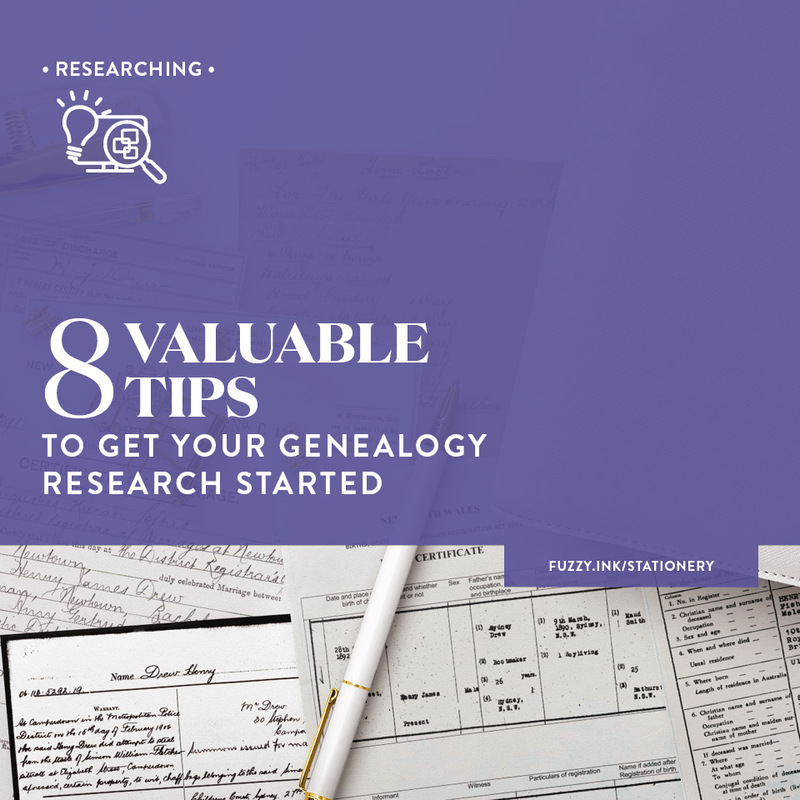 And that I had designed the form as a Word template so that you could fine-tune it for your genealogy research? The form has evolved over the past 20-something years from being used to track down and keep track of my ancestors. Because I’m an Australian of Irish Catholic/English Protestant descent, I know this is a small segment in the big picture. 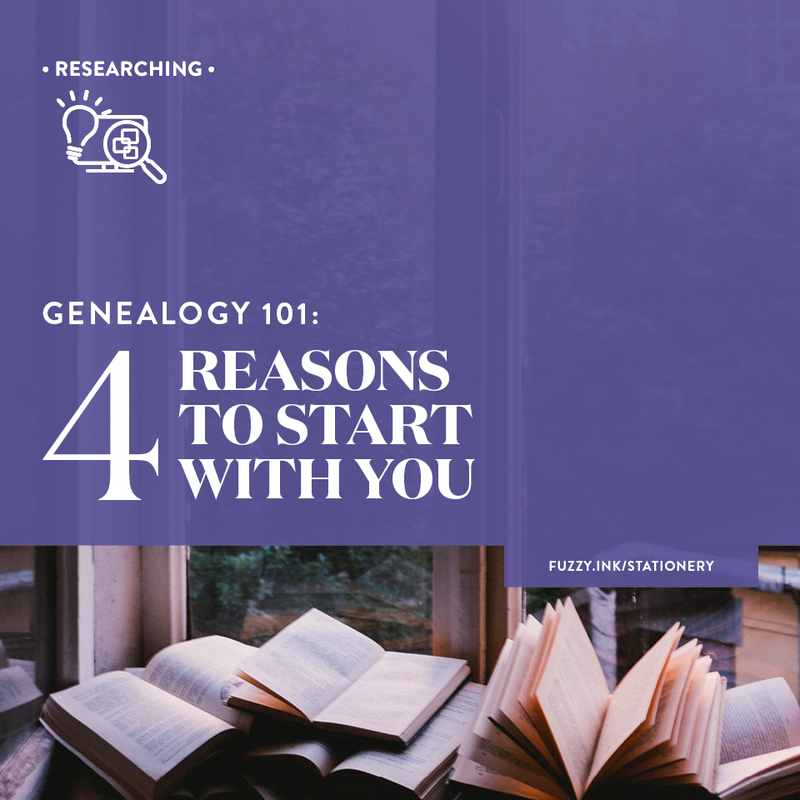 And every family is unique when it comes to genealogy research. So, while I can’t create a custom form for everyone, I think it’s a great thing for all researchers to have. 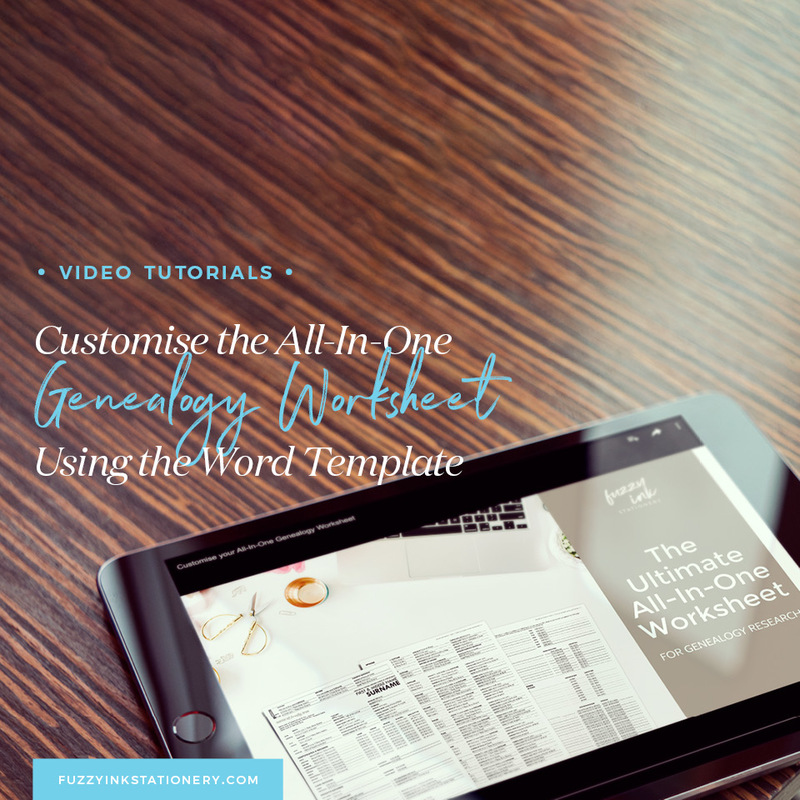 In this video, I’m going to show you how to customise the All-in-One Worksheet, so it’s perfect for your research. You may want to create several variations for your personal use. Then you’ll have forms that are as unique as your ancestors are. I’d love to hear about the customisations you make to the form, or your suggestions for the future. Leave a comment below or send me an email at hello@fuzzyinkstationery.com with a copy of the updated worksheet. Do you have the Worksheet? 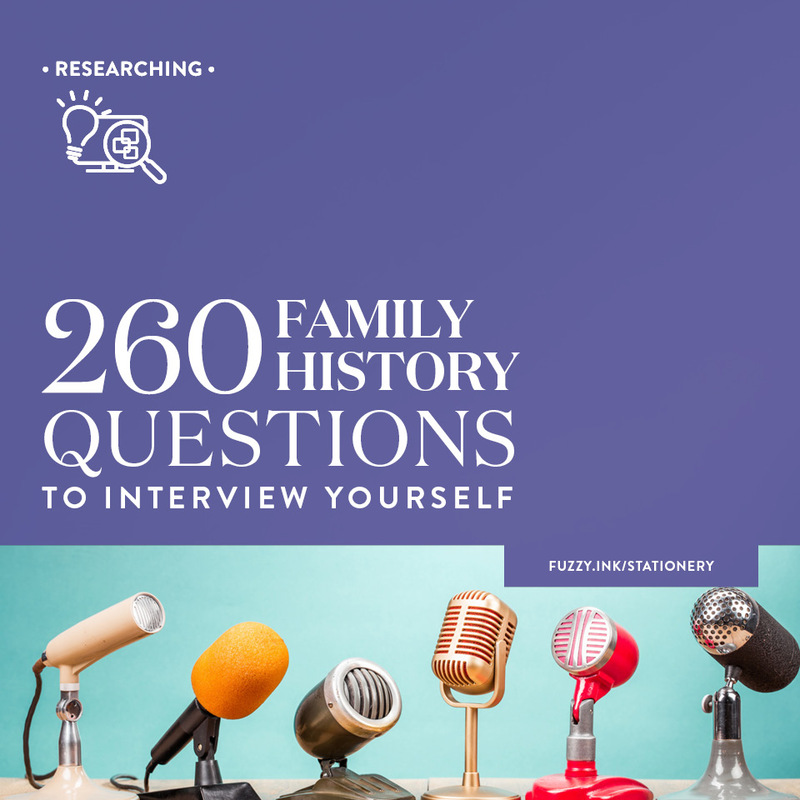 ​​The ​FREE ​All-In-One Genealogy Worksheet ​​makes it easy to track ​down and keep track of ​your ancestors so you spend less time organising and more time researching.